With the help of Zardozi, and a strong entrepreneurial drive, 38-year-old Najma was able to set up her own garments shop in Kabul a few months ago. She employs 15 women as homeworkers and has already developed a dedicated clientele. However, she isn’t very satisfied with the rate of success, and a little concerned about the future of her little business. “I borrowed a loan of $1,200 from my cousin to help pay the shop’s rent for the first six months,” she shares with her fellow Zardozi members, over a cup of chai, at the NisfeJahan office in Kabul. “I don’t know if I’ll be able to make enough to sustain the shop after,” she adds with a hint of worry in her voice.Other members patiently listen to Najma’s issues, pausing her only to ask relevant questions and give their suggestions. This is a common sight at Zardozi’s community business meetings that are being held with increased frequency atNisfeJahan offices. The women usually come up with the agendas and frequency of the meeting, and members chose to attend those meetings that are relevant to them. However, more often than not, these meetings see a packed room of eager and enterprising women. “These meetings have been extremely useful for our clients in helping them address some of their issues,” says Zardozi’s Marketing ManagerNahidSharifi. “Women at these meetings often help each other, share their own experiences, and seek advise from within the community,” she explains. Indeed, the other women at this meeting were quick to respond to Najma’s concerns with ideas to help increase her sales. 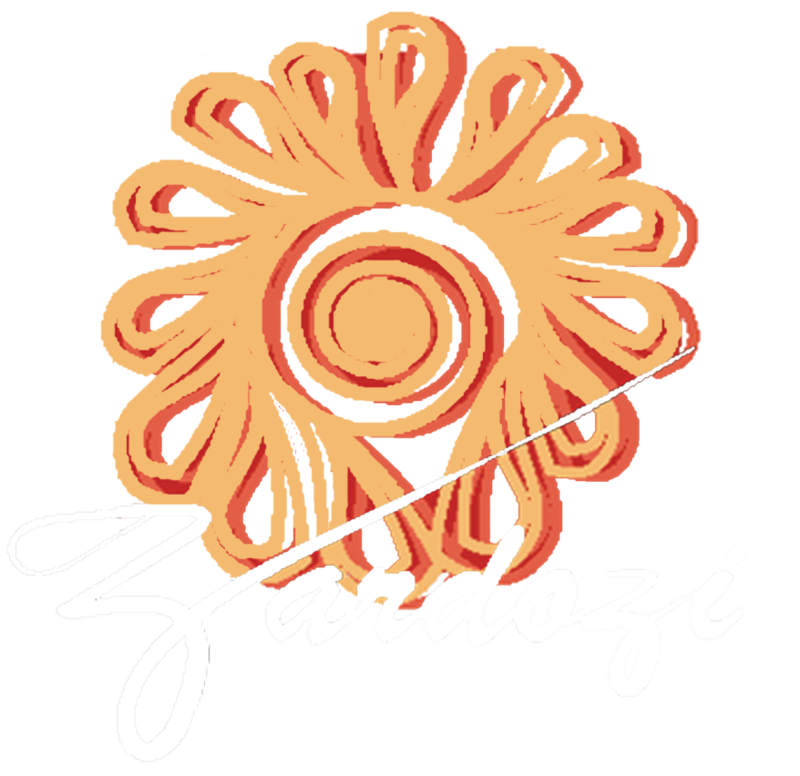 “Why don’t you try new designs for different seasons,” suggests 47-year-old Dordana, one of Zardozi’s oldest clients. She explains how her son helped her look up newer designs on the internet that were hugely popular among her clients.Another client advises Najma to consider managing the shop herself, as opposed to hiring a shopkeeper to do so.“You are the best person to sell your own products. Besides, it will also help you save costs,” she reasons.This idea would require Najma to move her home-based workshop into the shop, but she considers it with all seriousness. “You are the best person to sell your own products. Besides, it will also help you save costs,” she reasons.